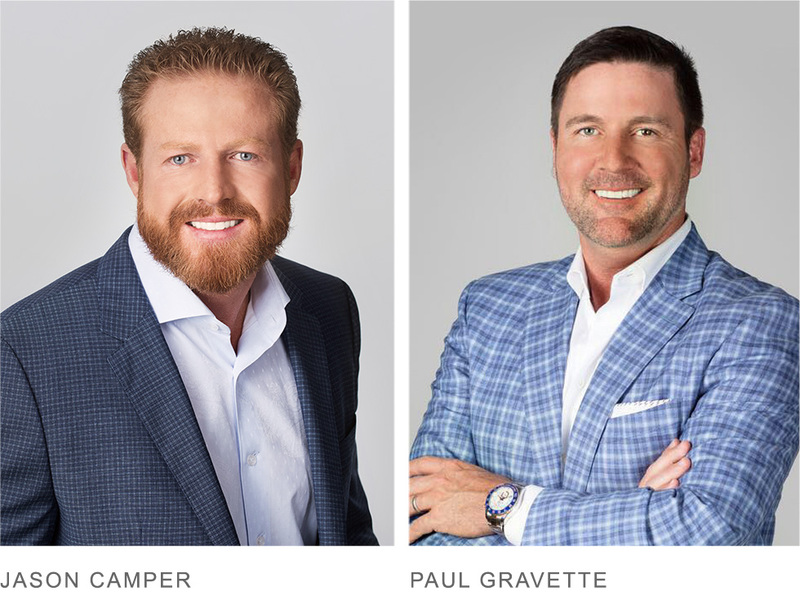 Jason Camper and Paul Gravette share a vision for premium products that offer an opportunity to live a premium lifestyle. With over 41 years of combined experience in the Health & Wellness industry, Jason and Paul's vision was to create a company, a brand, a product line that had never been seen before. Their commitment and passion to Premium Grade raw ingredients and using a higher level of nutrition to formulate Thrive was the key to Le-Vel's success from the beginning.